The Nancy Drew adventure game series has a 16-year history as educational, (for the most part) family-friendly fun for boys and girls alike. 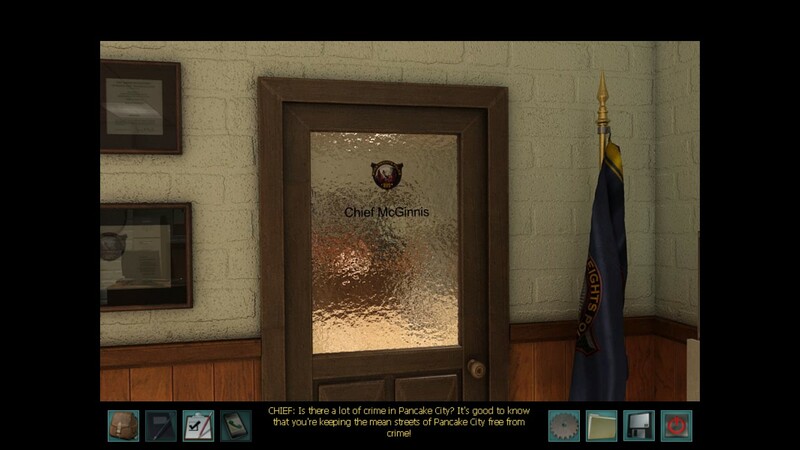 It’s ironic that a game set in Nancy’s hometown of River Heights–Nancy Drew: Alibi in Ashes*–is such a great starting point to entering this world. The Nancy Drew series usually puts you squarely in the role of Nancy Drew–investigating crimes in far-off locales, discovering clues and catching criminals. 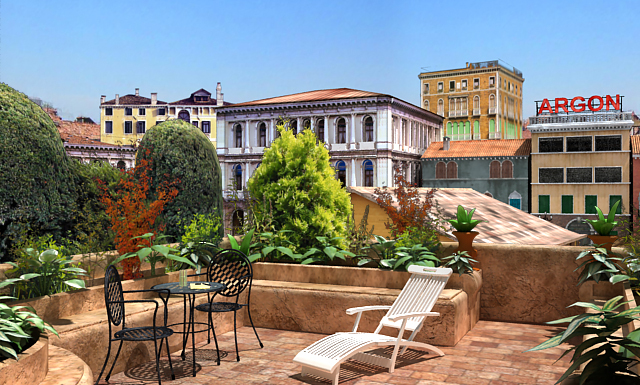 Italy from Nancy Drew: The Phantom of Venice. 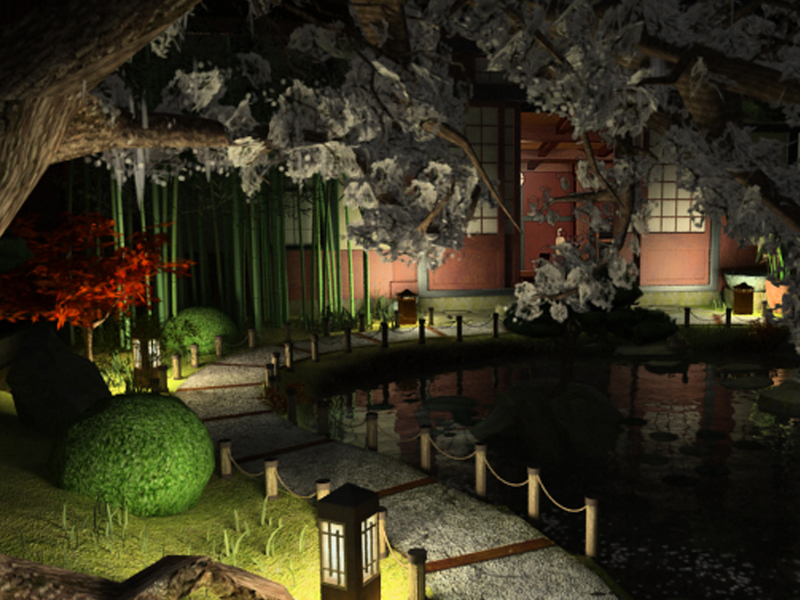 Japan from Nancy Drew: Shadow at the Water’s Edge. New Zealand from the most recent Nancy Drew release, The Shattered Medallion (review coming soon!). This time, Nancy must solve what may be the most high-stakes case yet–her own! 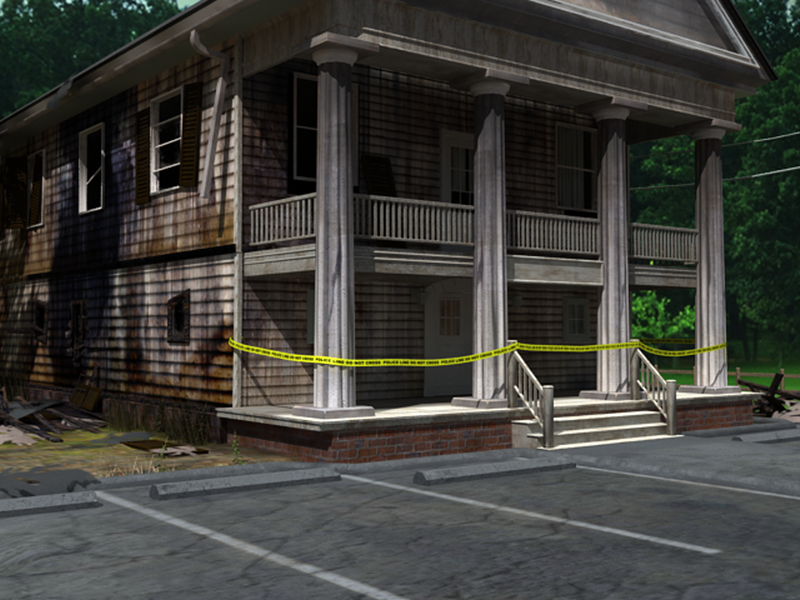 Suspected of the arson of River Heights’ old Town Hall, players must switch between Nancy Drew and her most loyal friends (Ned, Bess and George) to clear her name and find out who REALLY did it. This character-switching mechanic offers some interesting possibilities, but can also lead to a few headaches (like forgetting to bring the character you equipped with a lockpick…). 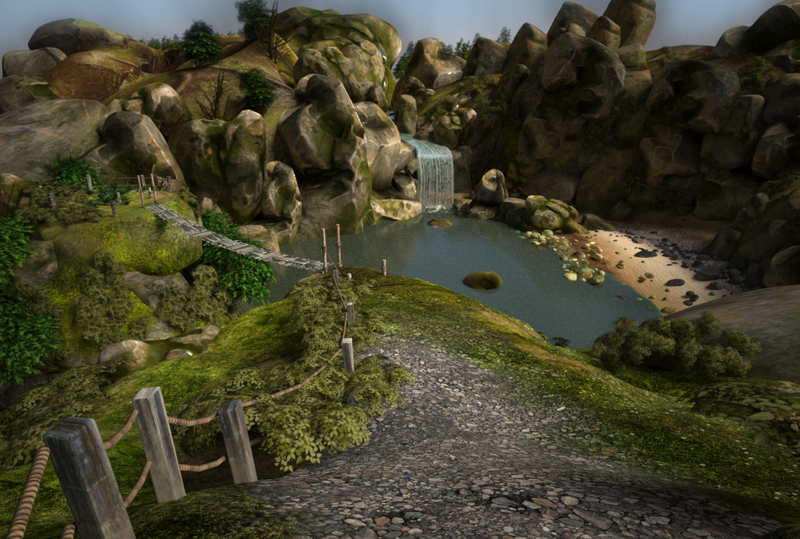 Players will journey to several locations around River Heights. During the investigation, you will collect clues and question possible culprits. You’ll learn about aspects of real police work by collecting fingerprints and checking them against a database. 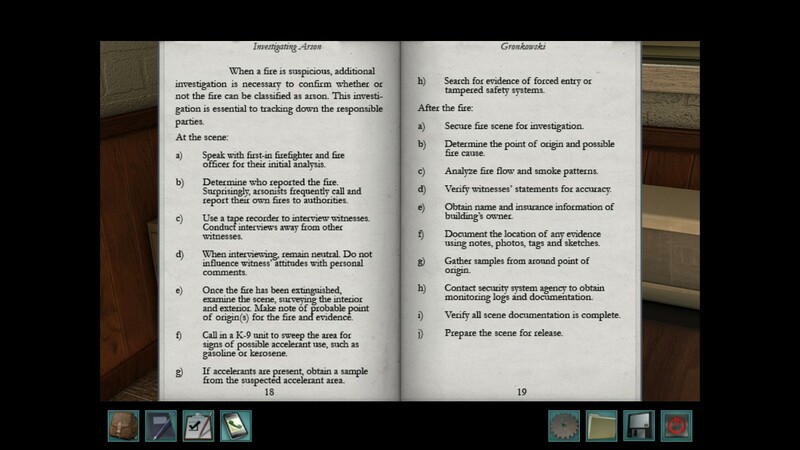 You’ll also discover how to determine the cause of a fire and whether or not it’s arson. If your brain gets tired from all the detective work, there are several small minigames you can play (three on your smartphone and one in the ice cream shop). Although most of these are sourced from previous Nancy Drew games, they provide nice breaks in the action (and in the case of Swap A Lot can even help solve the mystery). 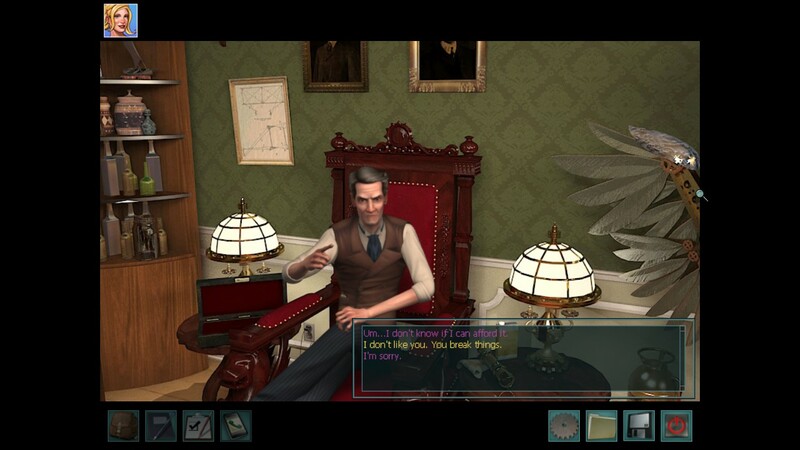 The intelligent and humorous dialog from both protagonists and suspects help draw players into the story. 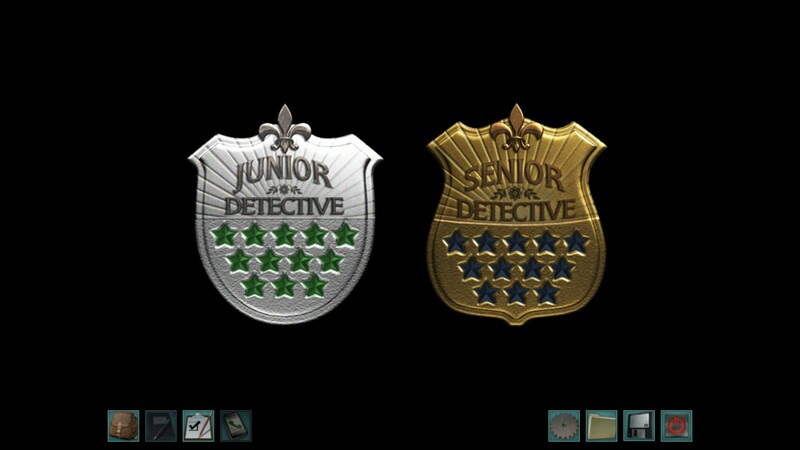 Two difficulty levels (Junior Detective and Senior Detective) ensure that players of all ages are challenged at a level they are comfortable with. 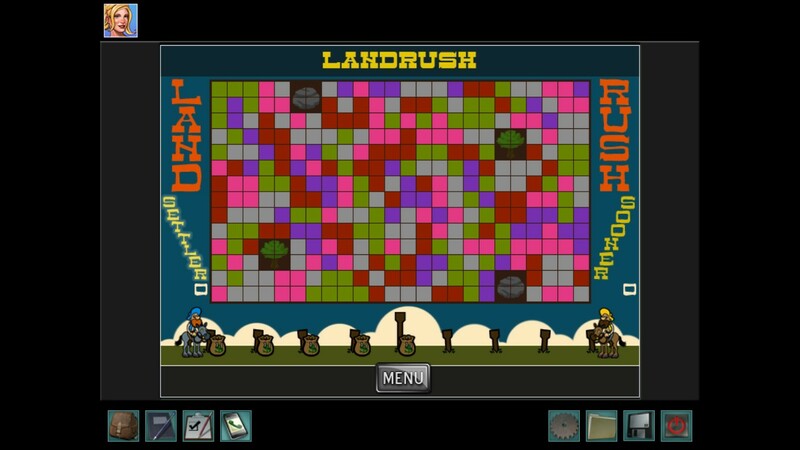 Trying to beat both difficulties also adds a bit of replay value to this title. 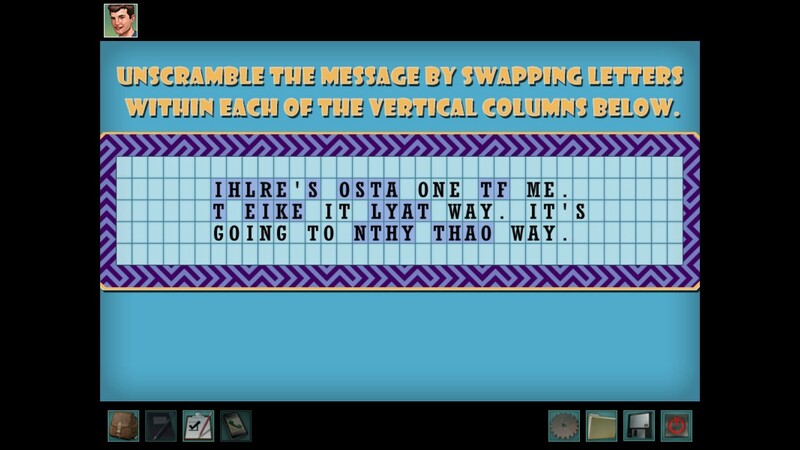 If you get stuck, a copy of the Strategy Guide is included with every purchase of the game on Her Interactive. At points where all of these elements “gel”–when you’re driving around the city, switching between characters and can feel you’re close to cracking the case–is when Alibi in Ashes shines. Although many of the scarier, supernatural mysteries in the series (such as Nancy Drew: Shadow at the Water’s Edge) are found to be due to natural causes, it’s comforting to find no elements of this type in Nancy Drew: Alibi in Ashes. Nancy Drew: Alibi in Ashes is not only an exceptional game in its own right but a perfect introduction to the long-running series. References are made to Alexei and Nancy being cursed and hexed in the courses of their investigations. 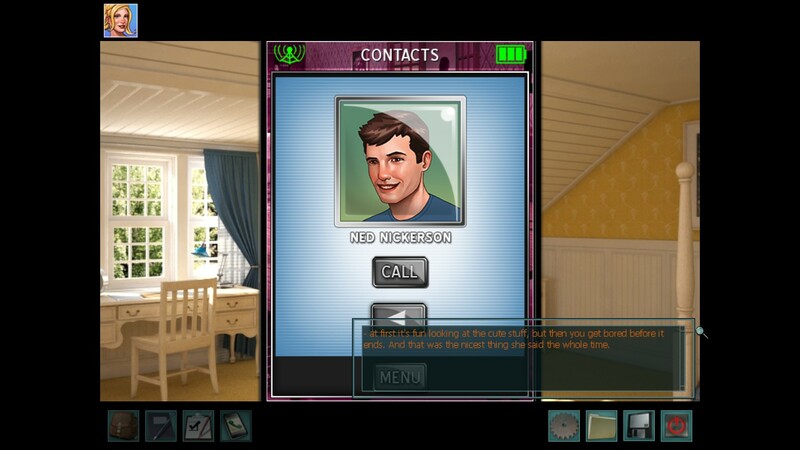 Nancy’s playable boyfriend Ned Nickerson is asked to flirt with and date (date not shown) a potential culprit to gain information. This entry was posted in Uncategorized and tagged Bible, character swap, christian, christian gaming, christian review, christianity, engrossing, family-friendly, fun, gaming, God, great, indie, Jesus, KJV, Nancy Drew, Nancy Drew #25, Nancy Drew Alibi in Ashes, paid, PC, review, salvation, video game, video games, video games and the Bible, Video Games and the Bible Highlights, Video Games and the Bible Reviews, videogames. Bookmark the permalink.